Awful Bliss, 2017, Original archival pigment print on Smooth Innova 100% cotton,16 x 28" (with border). Edition of 40. 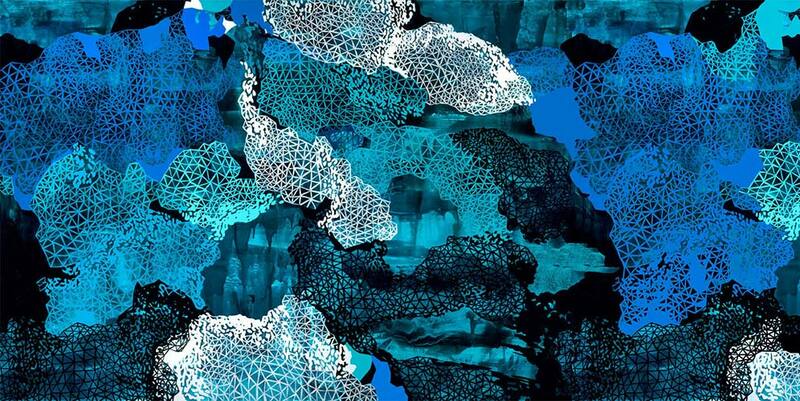 Breathing Under Water, 2013, Original archival pigment print on Smooth Innova 100% cotton,14 x 28" (with border). Edition of 15. Galapagos I, 2017, Archival pigment print on Smooth Innova 100% cotton,16 x 28" (with border). Edition of 40. To Wish Impossible Things, 2017, Archival pigment print on Smooth Innova 100% cotton, 22 x 40" (with border). Edition of 18.